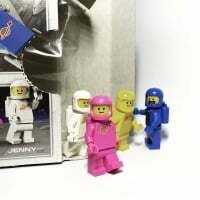 Everyone is having an event to tie in with the LEGO Movie so thought I would do the same. 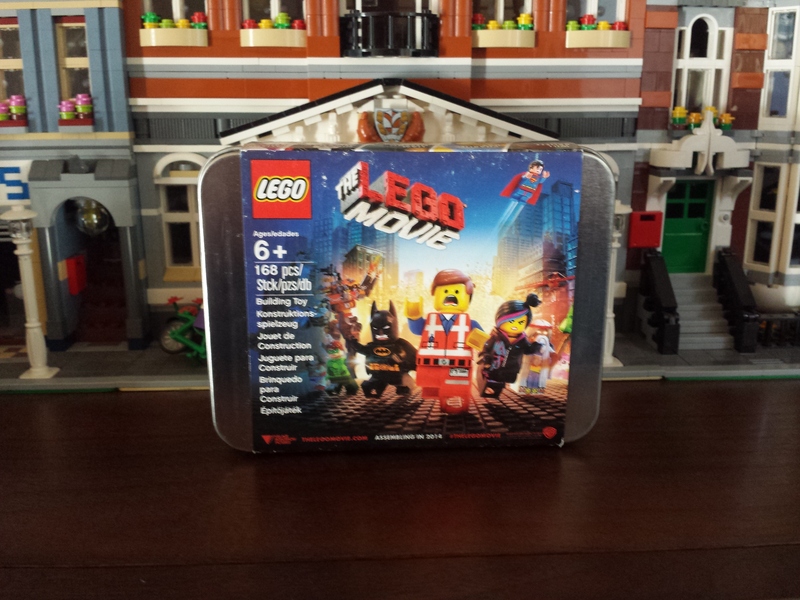 As many will have seen Fairy Bricks has been lucky enough to be given one of the highly exclusive and collectable tins with minifigs so you can build a mini cinema. Currently selling on Ebay for $300+ I've decided to raffle this one to give everyone a chance. All proceeds to Fairy Bricks to make more hospital donations. 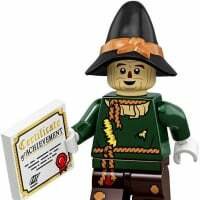 Just a quick note to say this does NOT replace the Brickset Raffle which after its roaring success last year will hopefully return later in 2014. 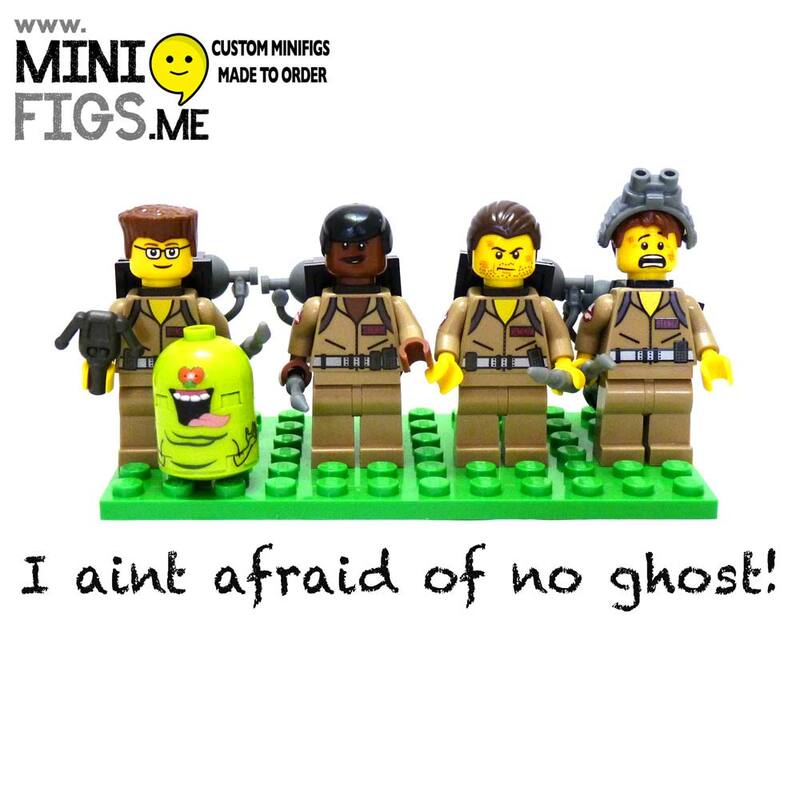 A raffle with only one prize though is not really good enough so the lovely folks @minifigsme have stepped up and given me a set of their own Ghostbusters minifigs which include a much more accurate colour scheme. 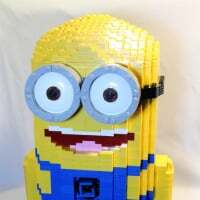 Please include your Brickset Forum name or main site user name. If your country allows it please tick the gift box so money isn't lost on fees. Please DO NOT mention the words raffle, lottery, tickets etc. Just a user name is more than sufficient and I can see from the the amount you send how many tickets it's for. Anyone worldwide over 18 can enter. You will not have to pay postage costs. Ticket sales close on Tuesday 25th of February at 11pm UK time. The winners will be announced Wednesday 26th of February at 9pm UK time. So I think that's it. Good luck everyone in what could be your only opportunity to obtain this set at a reasonable price. Not even the lopsided bicycle?!? Payment sent. Good luck everyone! Cross your fingers and hope to die? Bought some tickets as well, you should get a Paypal notice soon! I'm in. PayPal on its way. Bought a couple of tickets. Awesome raffle! Probably a very dumb question. What will be the U.S. dollar equivalent? This would be awesome to win! As one of my other collections is movie press material :) Tickets purchased! I just pulled a George Steinbrenner! Lets see if it pays off for me, I know it will for the kids! In for 6. Equals just over $10 US dollars. @Bumblepants loving the paypal comment "Bumblepants standing by"
Excellent idea, SirKevbags! Glad to help out. Me too! Good luck all! In for 5 pounds worth. Thanks much! I'm in for 5 tickets. Whelp, in for a penny, in for a pound... or several pounds, as it happens. I'm in, great cause, great prize. In for 5!! How do you cross lego fingers?? Nice work Kev. Tickets purchased. Is there a LEGO Movie/ Hairy Fairy mini-totalizer in the works for us to track over the next week? I just bought a ticket!